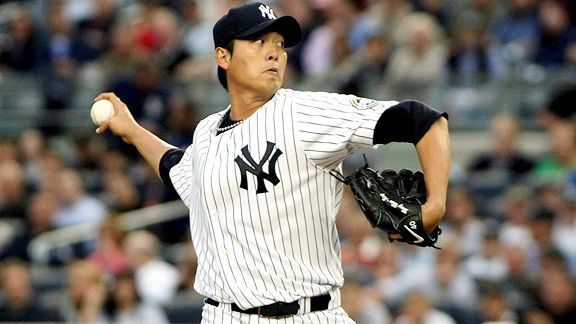 Is Chien-Ming Wang Ready For a Return to the Yankees? Coming off of starter David Phelps’ implosion (.1 IP), the Yankees will be looking for more success from the return of a veteran, in Andy Pettitte, on Monday against the Indians. In fact, Phelps is not the only moving part the Yankees have had in their rotation this year. Ivan Nova, Vidal Nuno, and the eventually debuting Michael Pineda will all start for the Yankees this year.